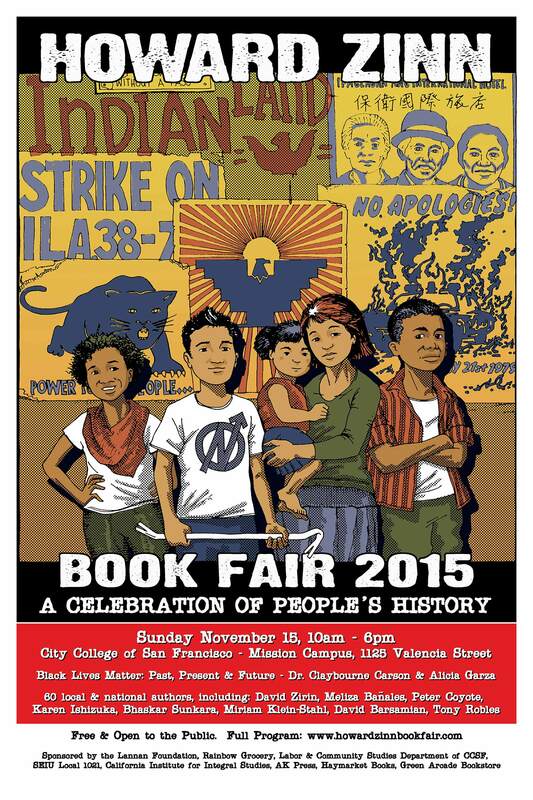 Justseeds (Aaron, Fernando, and Josh) will be tabling all day at the Howard Zinn Book Fair in San Francisco. Come say hello, and pick up some books and prints while your at it! And check out the awesome poster that Fernando Marti designed for the event.